The 2018 AFL Grand Final DVD includes every minute of the big game from the MCG with Collingwood Magpies vs West Coast Eagles. In a super exciting finish see the West Coast Eagles take the lead with just a couple of minutes to go. 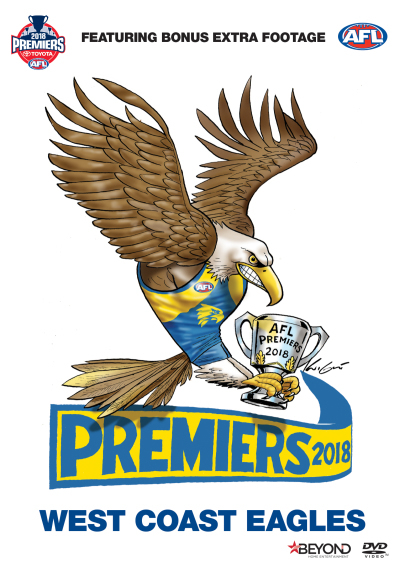 Click the button below to add the AFL 2018 Grand Final to your wish list.